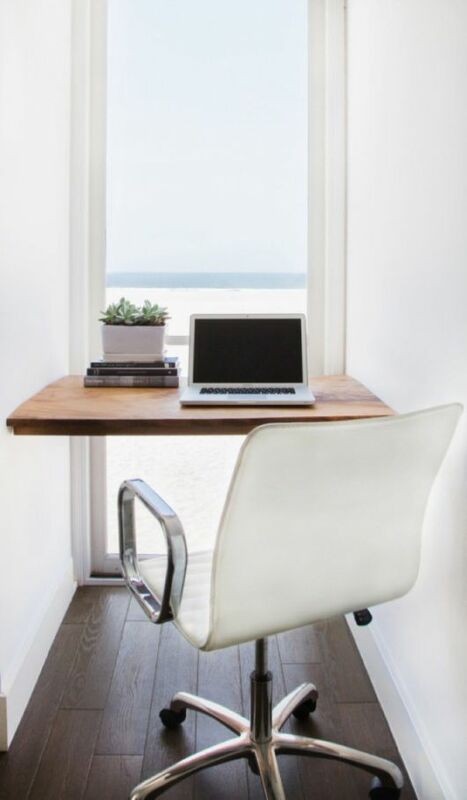 Working in an environment that you feel comfortable in is very important. 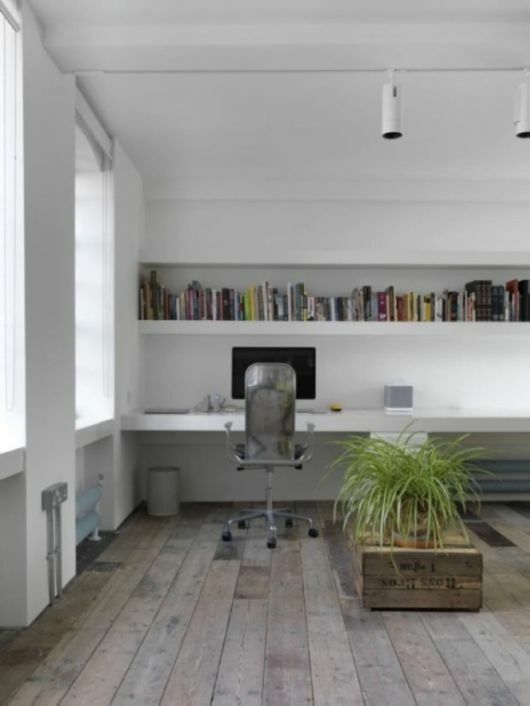 Being able to feel relaxed and at home whilst you work will not only increase creativity but it will also make you more productive. 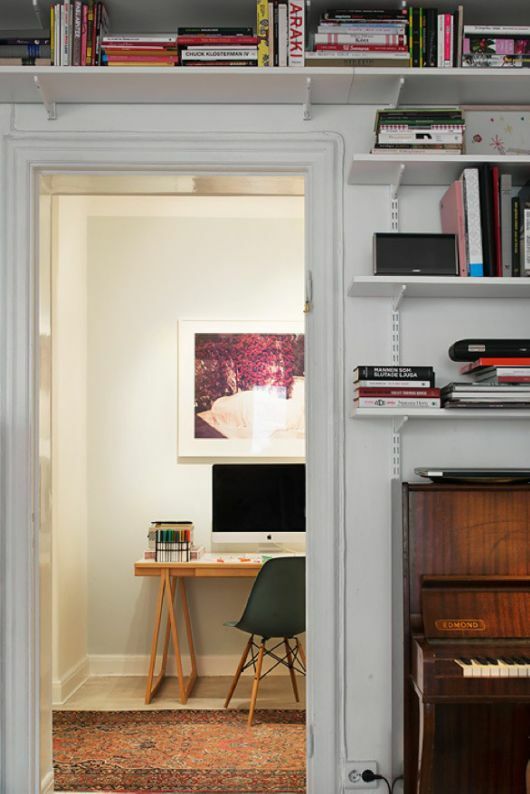 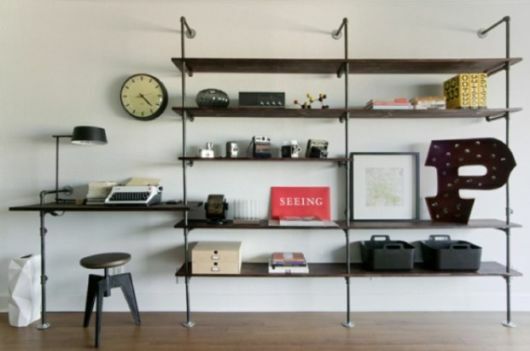 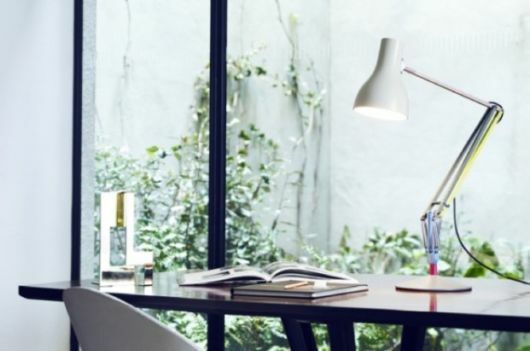 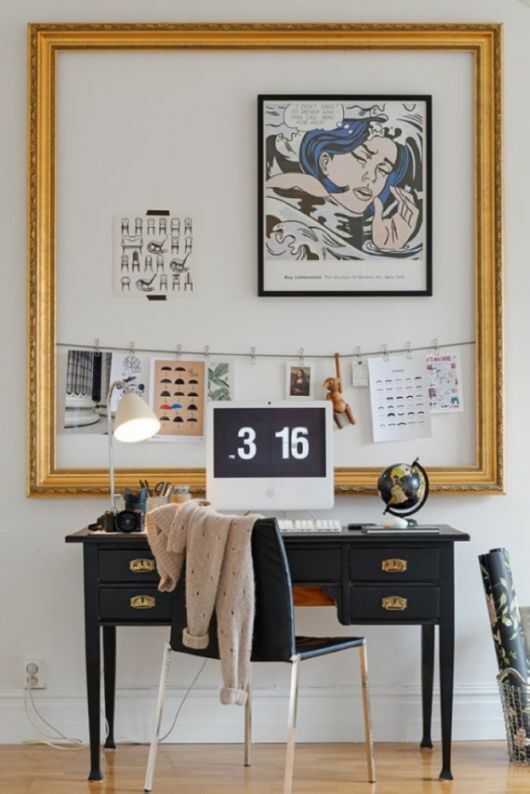 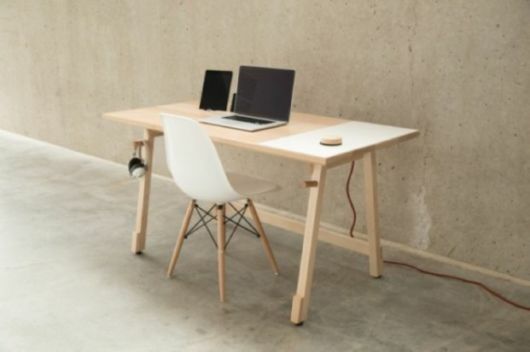 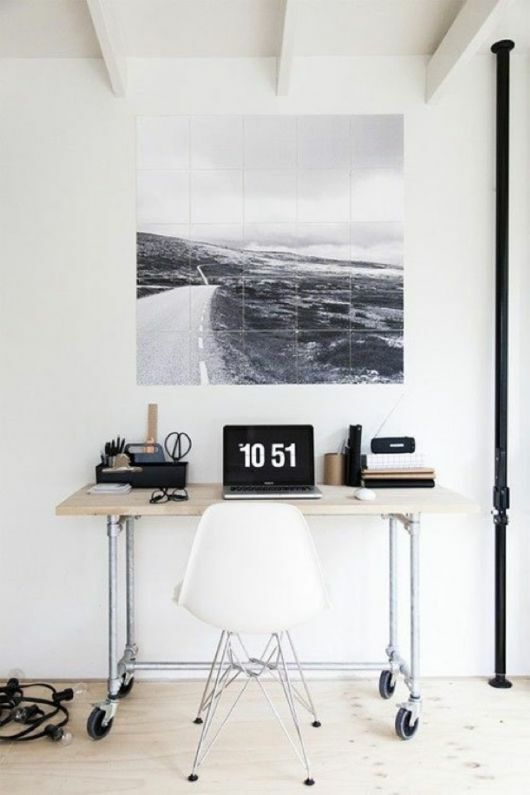 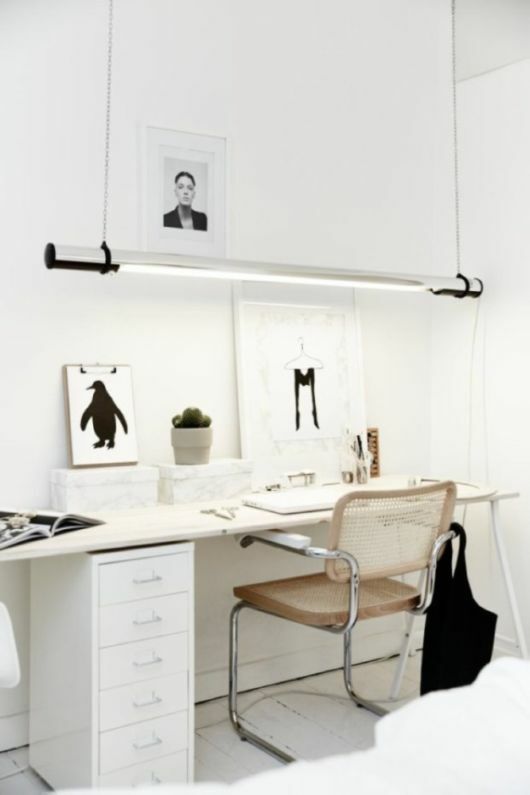 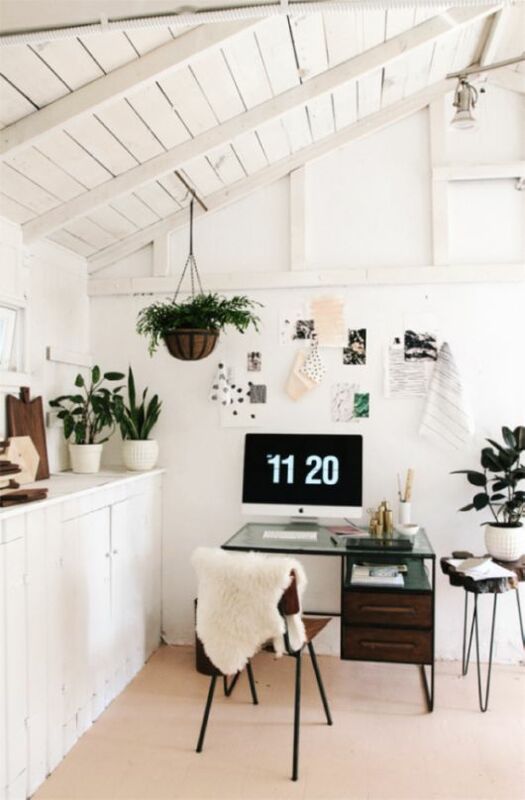 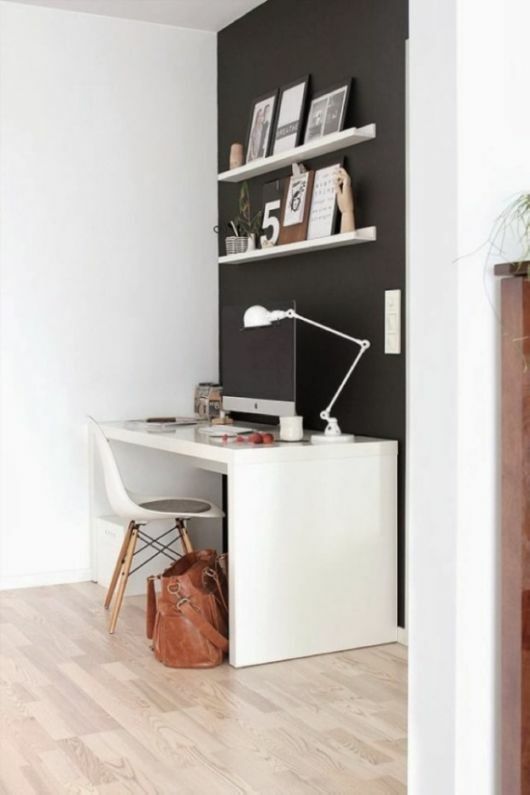 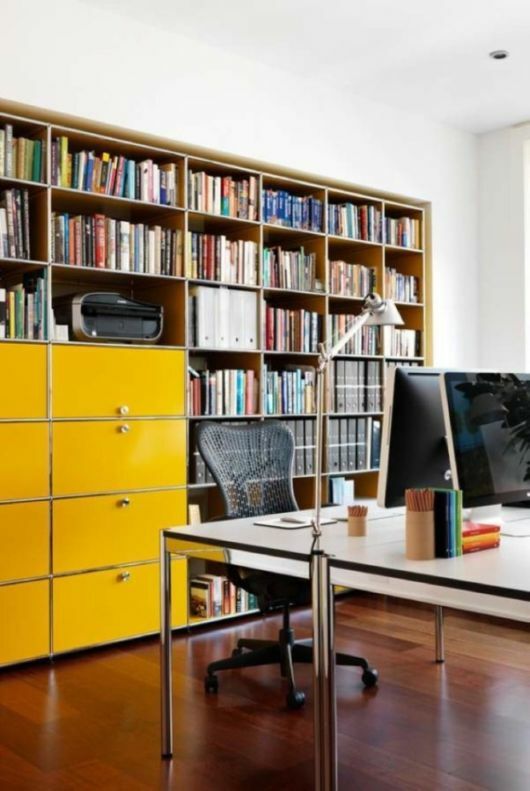 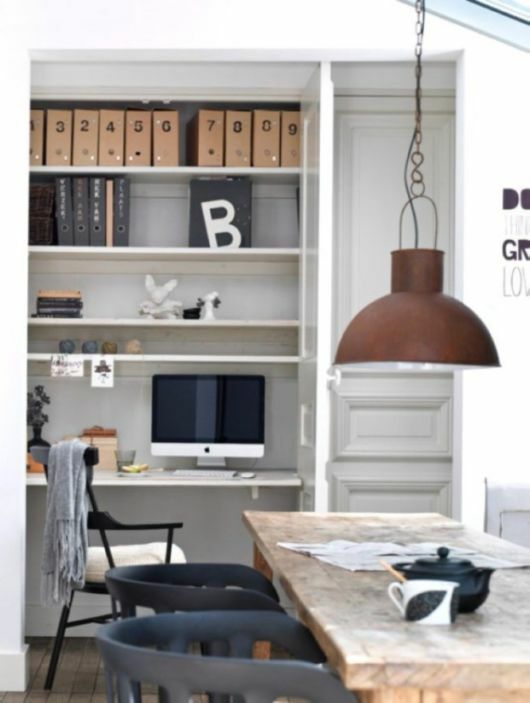 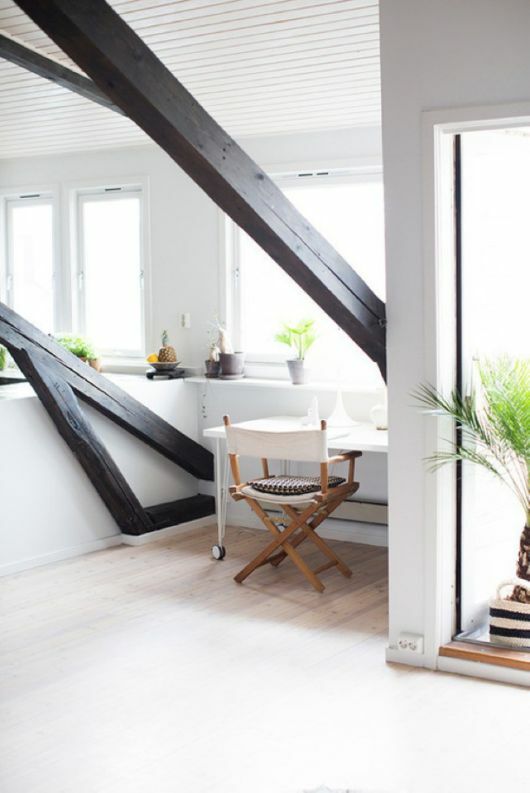 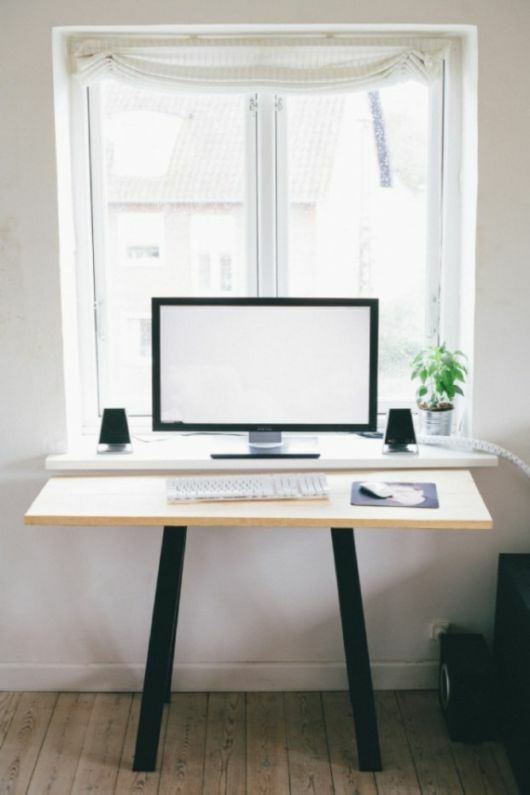 If you were looking to change your workspace then here are 20 inspiration modern home offices.